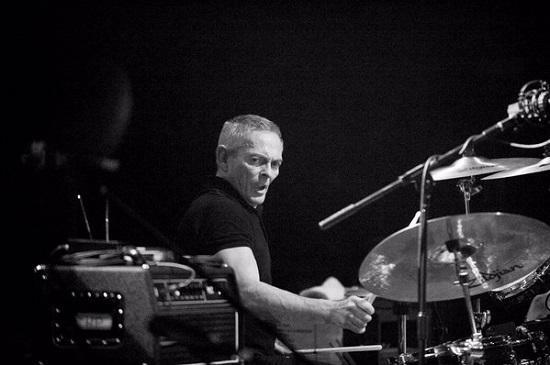 John 'Brad' Bradbury, best known as drummer of The Specials, has died aged 62. The 2 Tone group released a brief statement via their official Twitter account today (December 29): "It is with deep regret that we say goodbye to our great friend, the world's greatest drummer, our beloved Brad. RIP." Former band mate, Jerry Dammers paid tribute by saying: "Hearing of Brad’s death has been a great shock to me and it is a very sad day indeed. I was friends with Brad and the two of us shared a house some time before the Specials. He was highly intelligent, had a very mischievous sense of humour which could be very funny, and he played the drums with an incredible amount of energy which was a very important part of the Specials' sound and live shows. We had some really great times together and it is truly tragic that he has died so young. My thoughts are with all his family." The multi-instrumentalist, one of the key musical figures behind the Two Tone sound - who played on the ground-breaking 'Ghost Town' as well as hits 'A Message To You, Rudy' and 'Too Much Too Young' - joined the group in 1979 and also played in spin-off band The Special AKA, who had a top 10 hit with 'Free Nelson Mandela'. More recently Brad played drums for the group's 2008/9 reunion tour as well as leading a group called JB Allstars.